Hi there! Here’s another report from the Rapid City 4-H Beef Club. We had our monthly meeting April 12 at Hedley's house where we heard a few different reports from members about the Royal Manitoba Winter Fair. Some were showing cattle and some were also in the calf scramble. It sounded like everyone who attended had a good time! Rivers 4-H Beef Club held its seventh meeting on Sunday, April 3 at Rivers Collegiate. A number of members did very well at communications. Leaders met with Rivers Ag Society to discuss achievement on fair day. Many of our older members participated in the calf scrambles at the Royal Manitoba Winter Fair, with many catching a calf! Submitted photo. 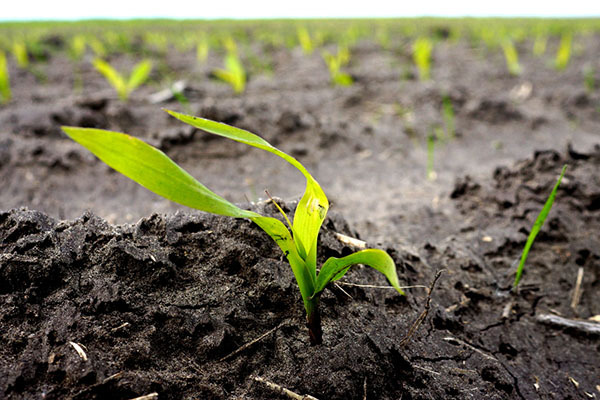 Farmers attending the crop nutrient seminar put on by Munro Farm Supplies were advised that optimizing crop yields may depend on maintaining adequate phosphorus levels. 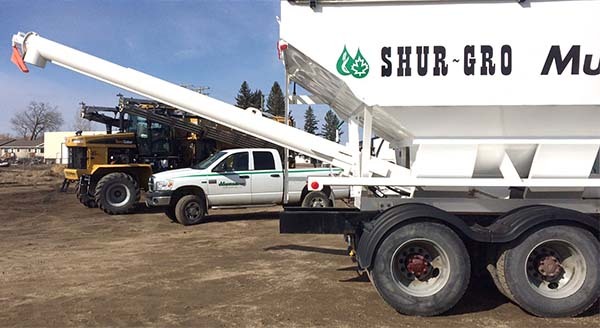 Traditional broadcasting equipment, such as the spreader shown here, may need to be utilized to get enough product into the soil. “It’s not what you put on the field, it’s what’s available to the plant that counts.” That was the basic message from Craig Davidson of Taurus Ag at a farmers’ seminar put on recently by Munro Farm Supplies of Neepawa. Farmers and gardeners know that the main nutrients needed for plant growth are nitrogen, phosphorus, potash and sulfur. It should be no secret to anyone that for some 35-plus years Weed Notes was a column I wrote when I was supervisor for Midwest Weed District. When I retired I thought my days in this career were over, as was the column. Then in December, after a discussion with the Wallace/Woodworth Weed Control supervisor Jim Slimmon while grocery shopping, and a few meetings with Jim and the chief administrative officer for the municipality later, an agreement was signed for me to be the assistant roadside operator for 2016! Basically I will, with instructions from Jim, cover the former Woodworth municipality, so I will still be able to greet old friends I have made over the years. I want to emphasize in all certainty, anything I say in Ragweed Ramblings will be my opinion only and not that of the Wallace/ Woodworth Municipality. Photo by John Dietz. Roland Unger’s corn fields in Arden, last June. MacGregor, Arden, Cypress River, Boissevain, small towns in western Manitoba, have something else in common. This year, a local farmer at each location was one of the top 10 in the 45th annual Manitoba Corn Growers Association (MCGA) yield competition.